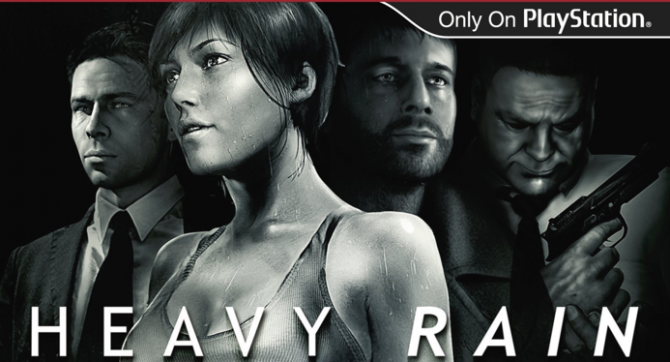 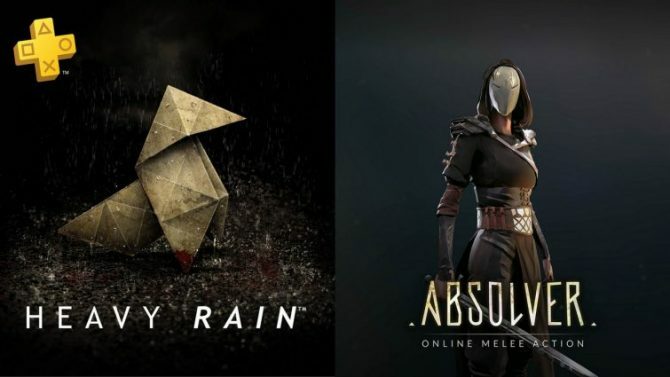 Quantic Dream's PS4 and PS3 game Heavy Rain has surpassed 4.5 million copies sold. 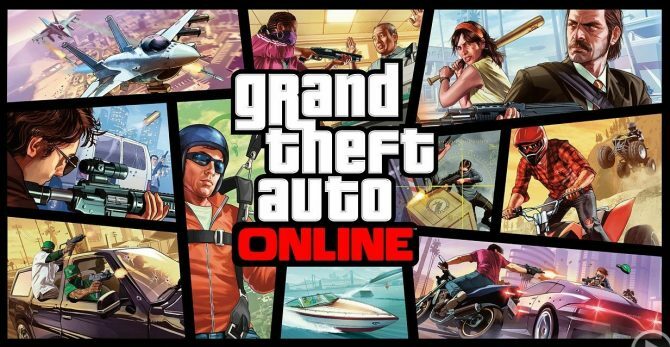 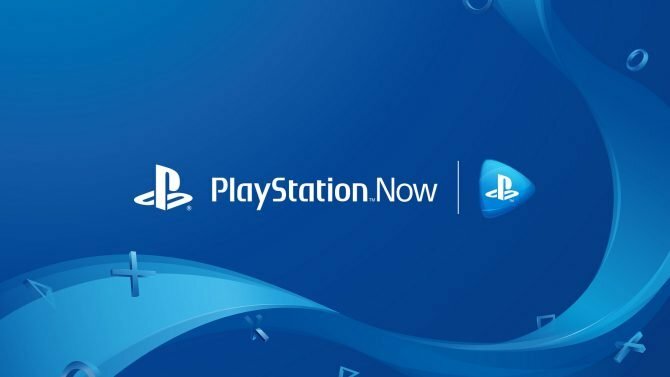 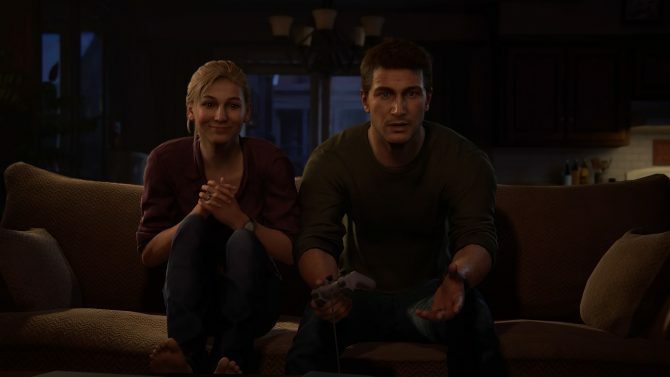 A new 1TB PlayStation 4 bundle is due to release exclusively in the UK this Friday, July 15, it's been revealed. 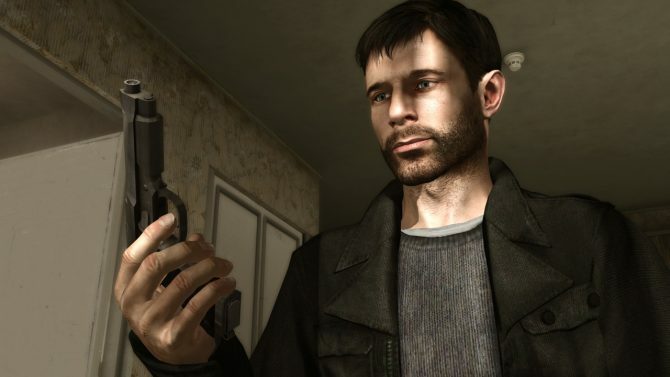 If you missed Heavy Rain on PS3, or want to give it a try with a new and fresh coat of paint, it releases today on the North American PSN. 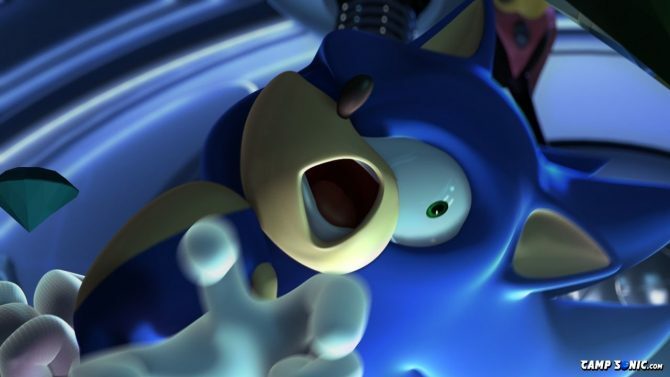 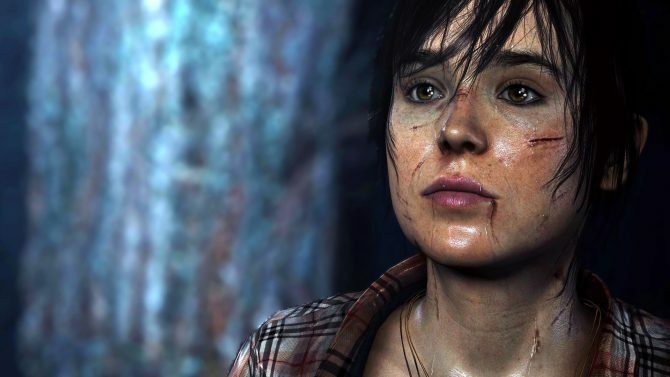 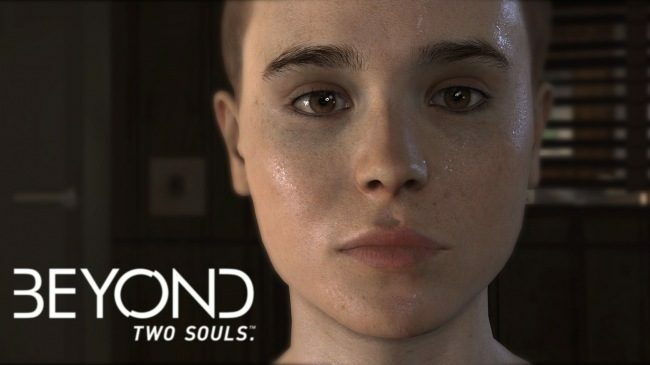 Sony Computer Entertainment announced today that Quantic Dream' Beyond: Two Souls will release on PS4 on November 24th. 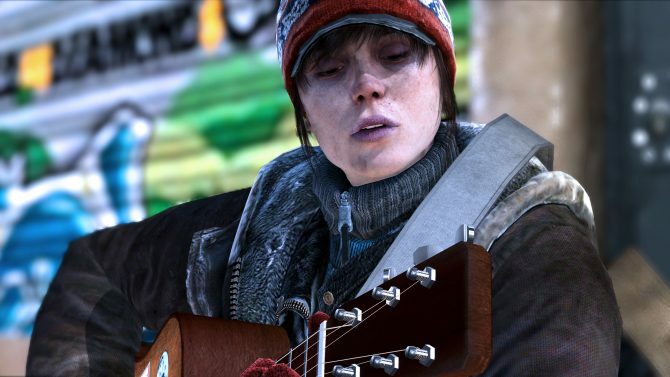 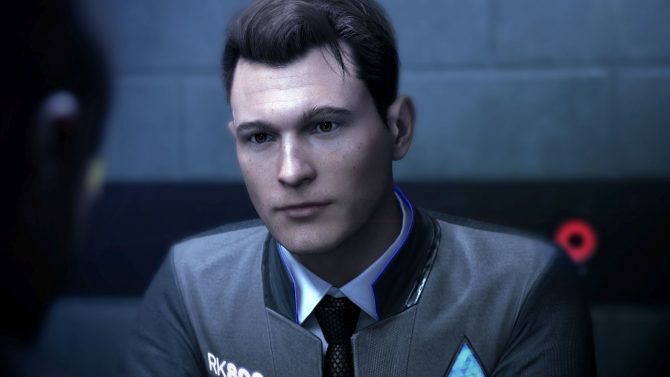 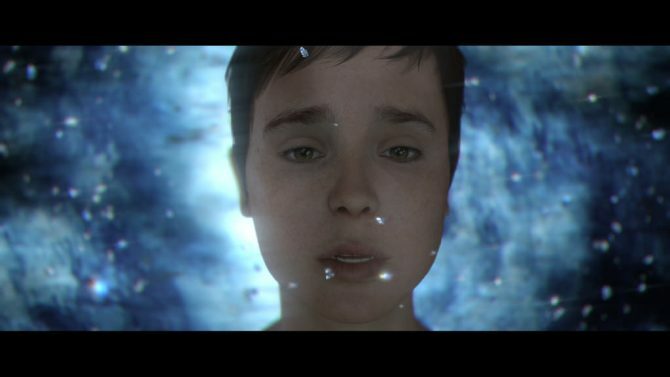 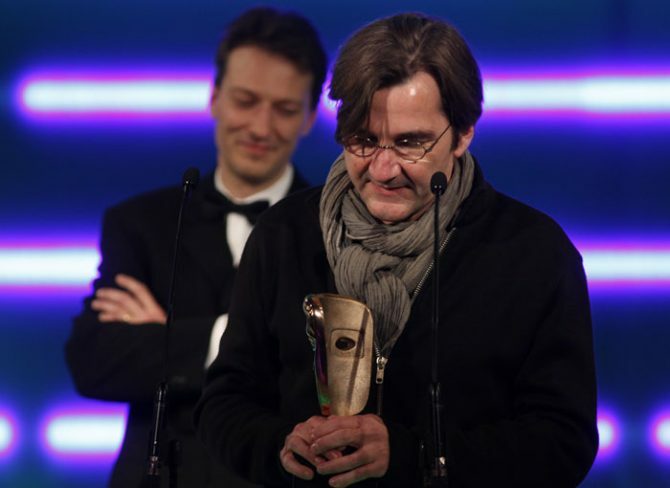 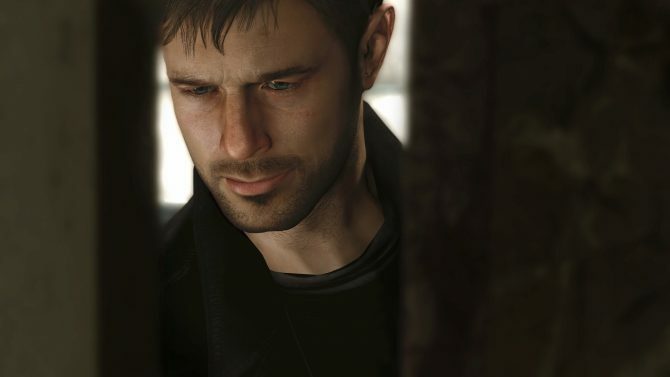 Quantic Dream's Heavy Rain and Beyond: Two Souls are both present at Paris Games Week, and playable on PS4. 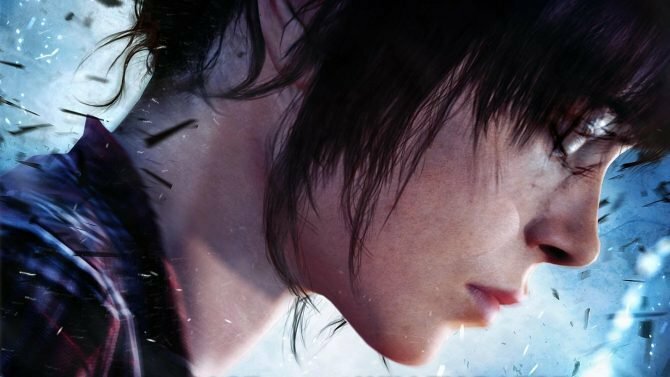 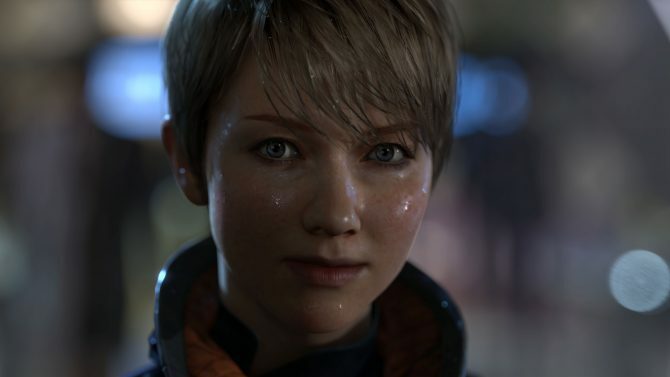 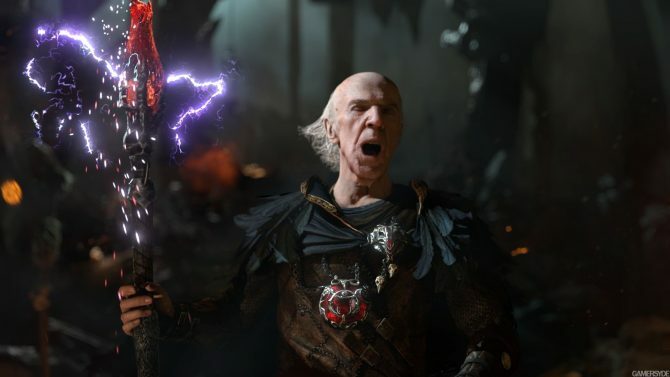 Quantic Dream just opened a brand new website, and its full of content that fans of the french studio won't want to miss, on top of a completely revamped look.